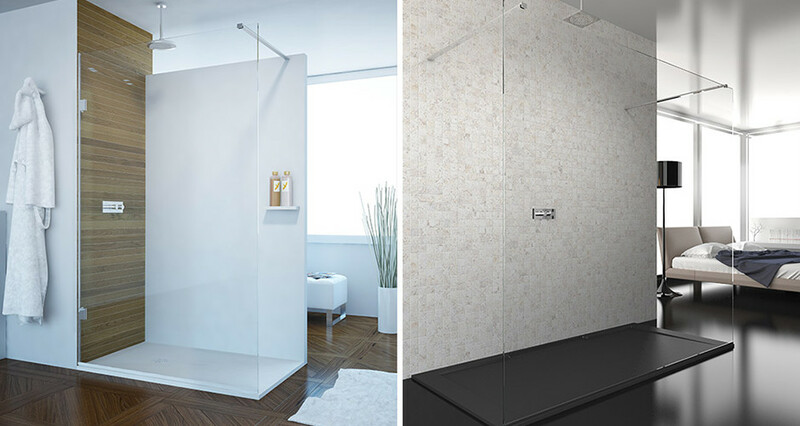 theshowerlab is one of the UK's leading manufacturer of Frameless Glass Shower Screens that combine simplicity with innovative design. 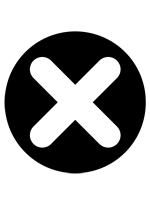 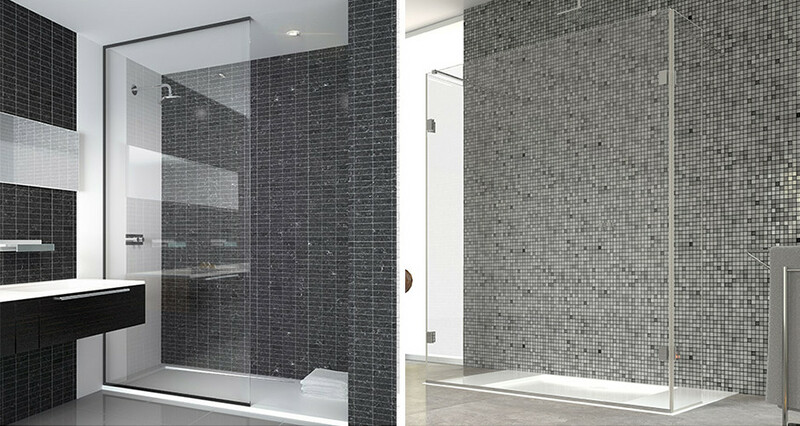 All of the Frameless Shower Screens are produced using high quality components to match Chrome or other alternative contemporary finishes. 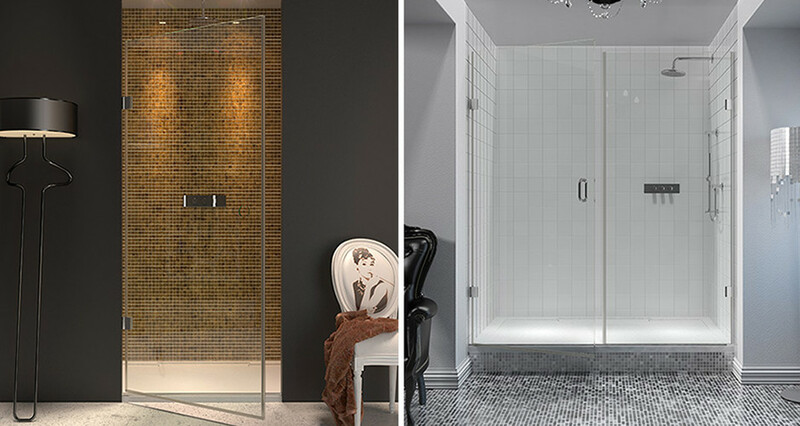 Mag Bathrooms are pleased to offer theshowerlab collection from our showroom in Norwich.